Ultimate Lifestyle Collection for Women, ISBN: 9783961711055 - available from Nationwide Book Distributors Ltd NZ. 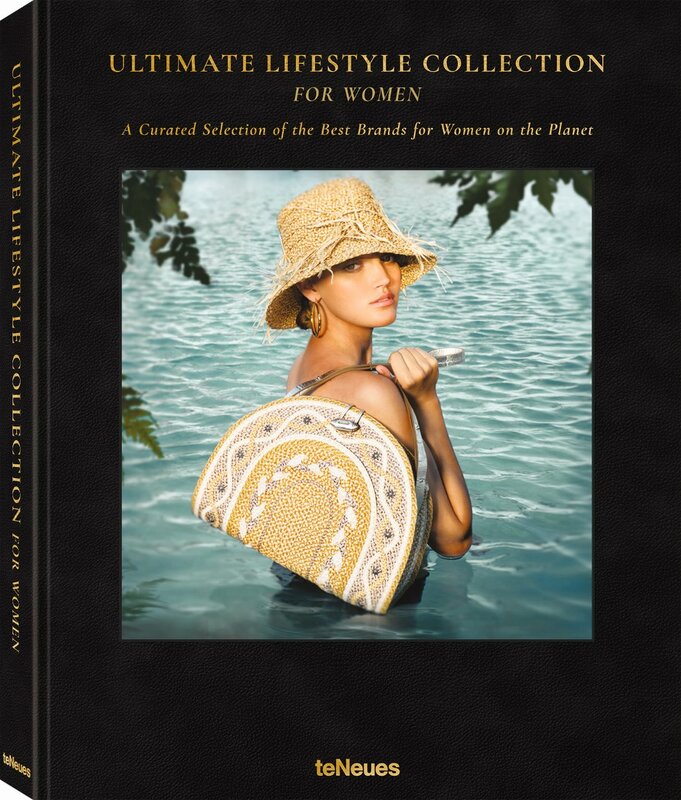 A Community of Excellence: Ultimate Lifestyle Collection for Women is an opulently-illustrated coffee table book showcasing the world’s most exclusive and luxurious products and services for a discerning female audience. What woman is not enthusiastic about all things beautiful and exclusive? From beauty and wellness, fashion, jewelry, and accessories, to cars, technology, leisure, and travel, Ultimate Lifestyle Collection for Women – A Curated Selection of the Best Brands for Women on the Planet features more than 200 of the best products and services from the world’s leading brands. With careful attention to detail, Chloe Fox takes us into an inspiring world full of splendor and glamour, from custom made to indispensable vintage. With brilliant photography, detailed product descriptions, and insightful interviews, step inside a realm filled with sparkling treasures and take a coveted look behind the scenes of the best international brands.